How can you make a How To campaign look modern and yet innovative? Our social feeds are ripe with good looking Food&Drinks content. How can we make Italicus stand out? 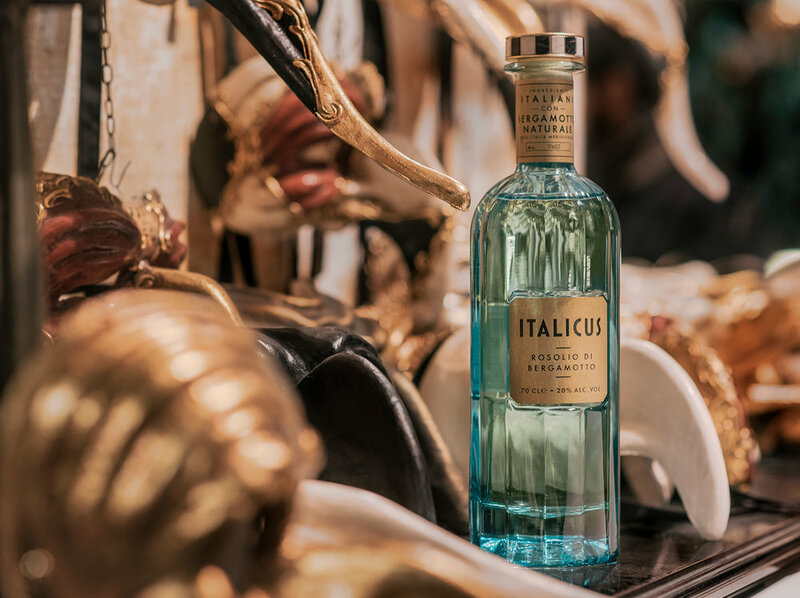 We thought that the most important thing for the brand, together with showing a way to make an Italicus cocktail, was to tell a story about these cocktails. 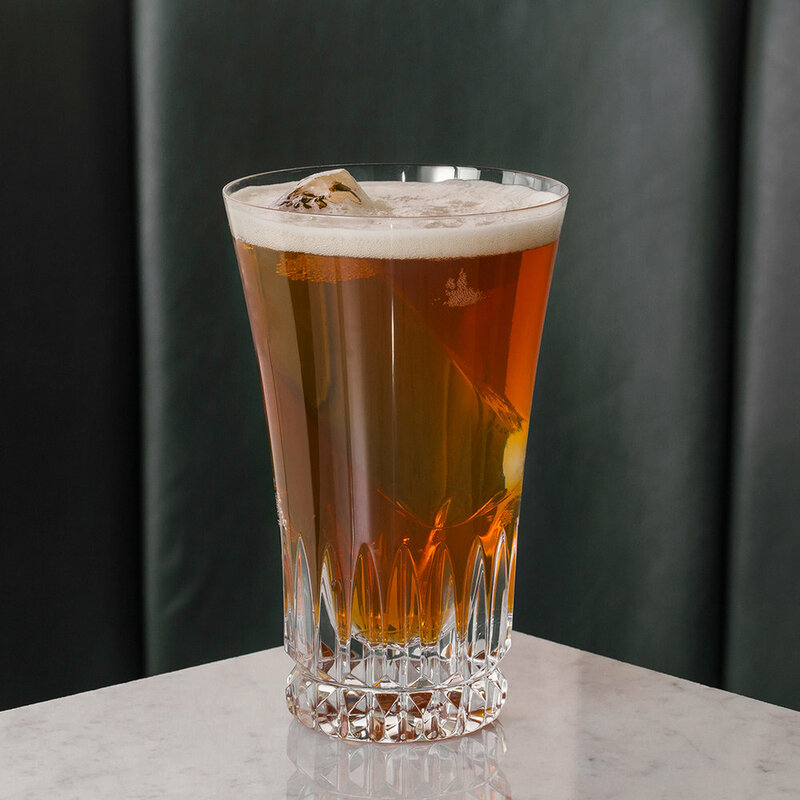 We wanted to really dive deep into the history of aperitivo and own it proudly. Three cocktails, three stories, three cities. We decided to take our followers on a journey to three of the most iconic and relevant places to the culture of Aperitivo. We flew to Venice, to tell the story of the Spritz, and showed our take on it. We went to Florence, to experience the birthplace of the father of all aperitivo cocktails: The Negroni. And we landed in Reggio Calabria, to discover the fruit behind Italicus: Bergamotto. I have put together a small team with Strategist, Creatives and Community Managers, creating a 360 social campaign, producing content for all social platforms, from FB to IG and IG Stories. Everything has been produced independently. 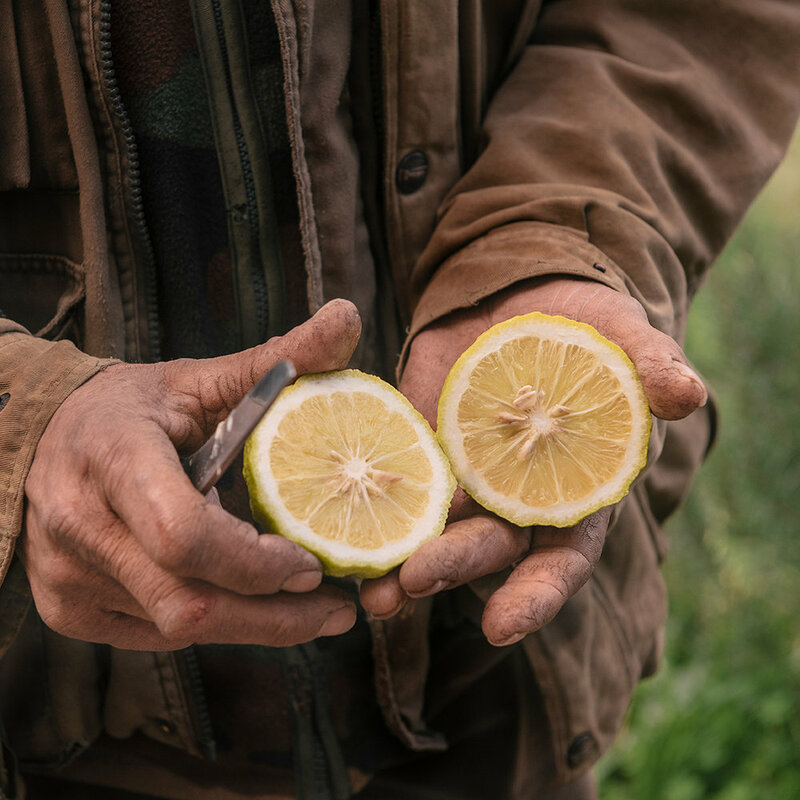 Special Thanks to our favourite Bergamot Farmer.